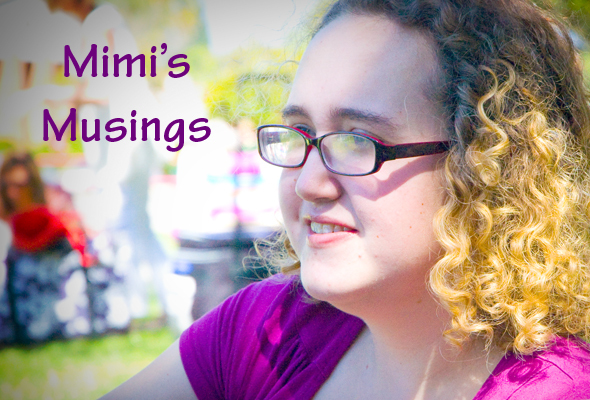 Hi, my name is Mimi and I will be making an occasional guest post here at Lita’s World. I am 25 years old, a nanny to my two wonderful nephews (Hunter & Westly) and, I live in San Jose. I’m single, Catholic and way too obsessed with pop culture but, hey, nobody is perfect. As for the guest posts, which I’d like to call “Mimi’s Musings”, I am far too lazy to maintain my own blog, but I have enough of an ego to assume that the world needs to know my thoughts on our modern pop culture and so this seems like the best place to share them. I won’t make promises on how often I’ll post, or what the topics will be, but I will try to post at least once a month. The vast majority of the posts will have something to do with movies, books, music, and t.v shows. Anyways, I think I have conveyed the relevant information. New Years Eve! Movie Update! Mimi’s musings…I like it! Go Mim. hi, mimi! cool to see you on here. can’t wait for more updates. we’re actually about the same age, too.